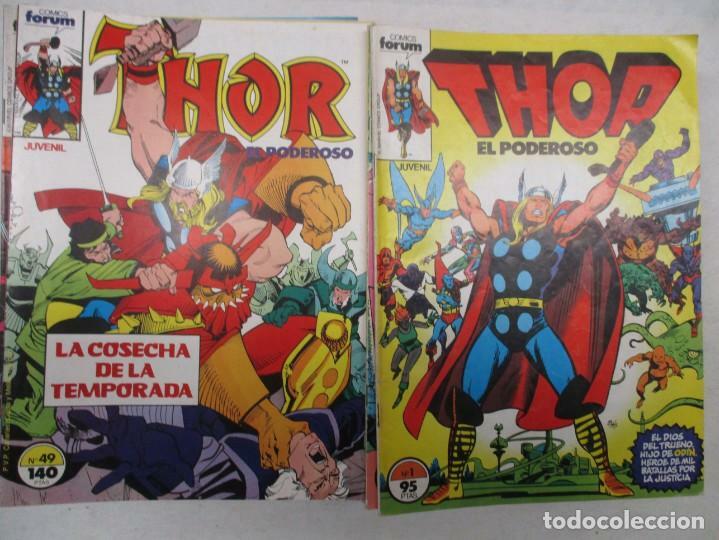 THOR VOL.1 Nº 49 - FORUM ÚLTIMO NÚMERO. DIFICILÍSIMO. 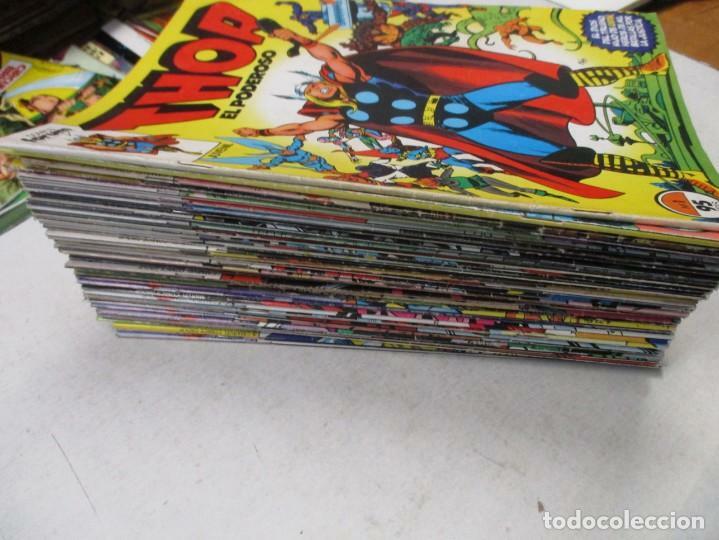 PIEZA COLECCIONISTA. Hora oficial TC: 21:57:53 TR: 72 ms.